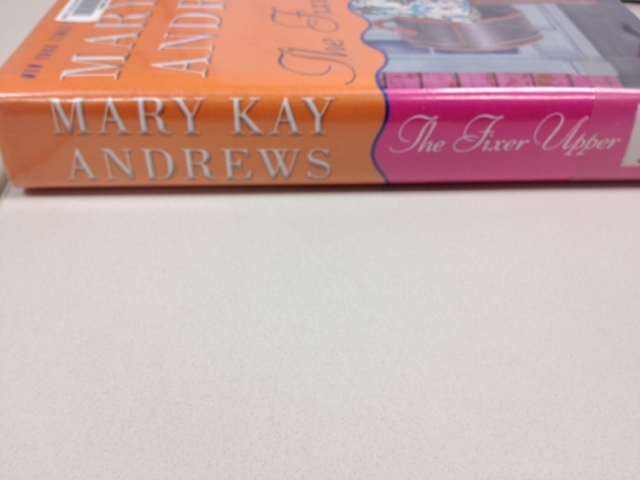 I have really been enjoying books written by Mary Kay Andrews. If you like reading about Georgia, I have found that all the books i have read of hers have been based there. The chapters are also short, which is nice if you only have short periods of time to read. So far I have read "Little Bitty Lies","Hissy Fit", and "Deep Dish". Currently I'm reading "The Fixer Upper" and then "Savannah Breeze".